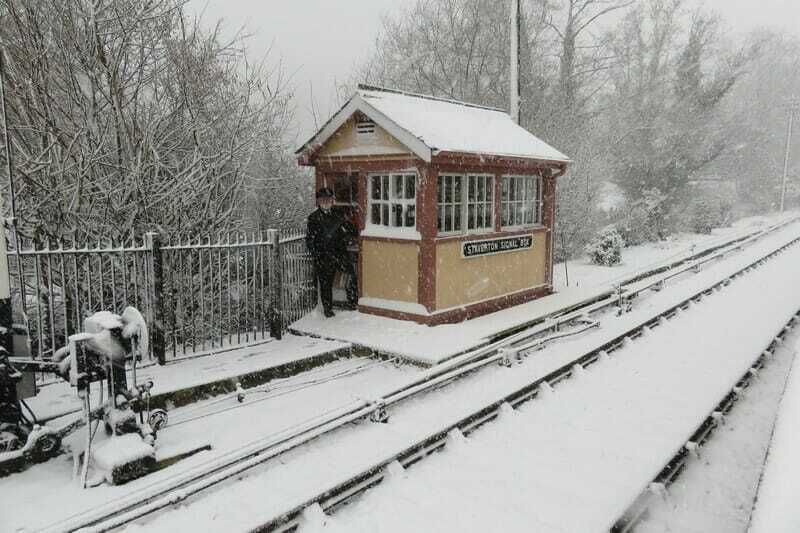 South Devon Railway have got Christmas all wrapped up! He’s looking forward to seeing you and the good news is you can book right now online, or by calling 01364 644370. 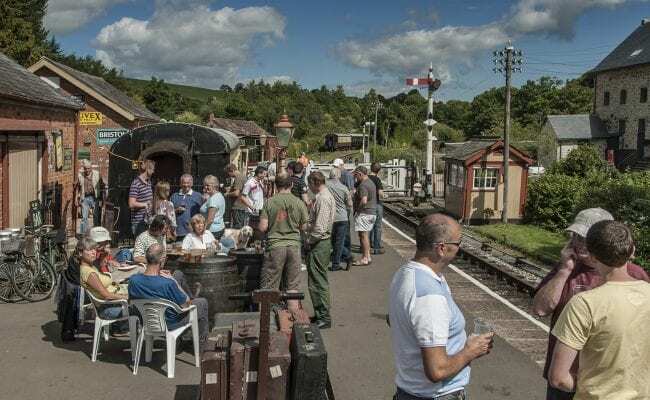 On 18th December, there will be a special evening train, which leaves Buckfastleigh at 5.45pm, for those who would like to experience the magic of travelling by steam train in the dark! Santa-by-Steam takes about one-and-three-quarter hours. On arrival back at Buckfastleigh, Santa will be next to the steam engine for photos and to say goodbye to everyone. Tickets are available now, and normally completely sell out, so please book now to avoid disappointment! Tickets can booked now online, or via phone on 01364 644370. Disabled passengers and their carer travel for half price. Please telephone to book. Please note that the formation of seating on the train is fixed and comprises seats in groups of 2 and 4. We will always aim to sit groups together. If your party has an odd number of people and you wish to purchase the extra seat, you are welcome to do this at a reduced rate. Please add a ‘Seat Block’ ticket when booking.